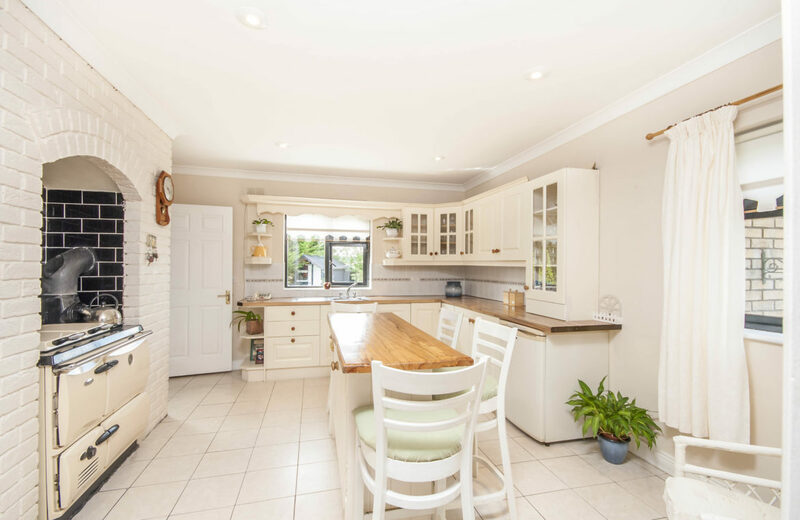 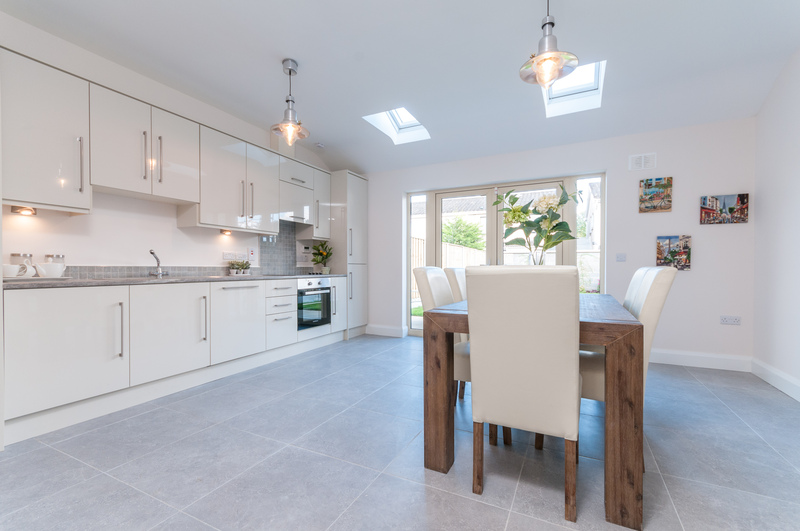 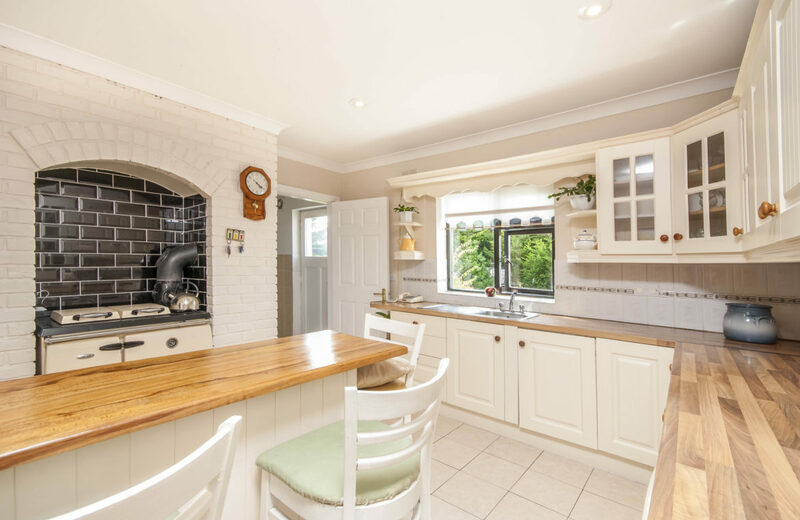 KELLY ESTATES and LETTING AGENTS has a rare opportunity to acquire this one-of-a-kind, charming and thoroughly modern well built, three reception room, three bathroom, four bedroom detached house. 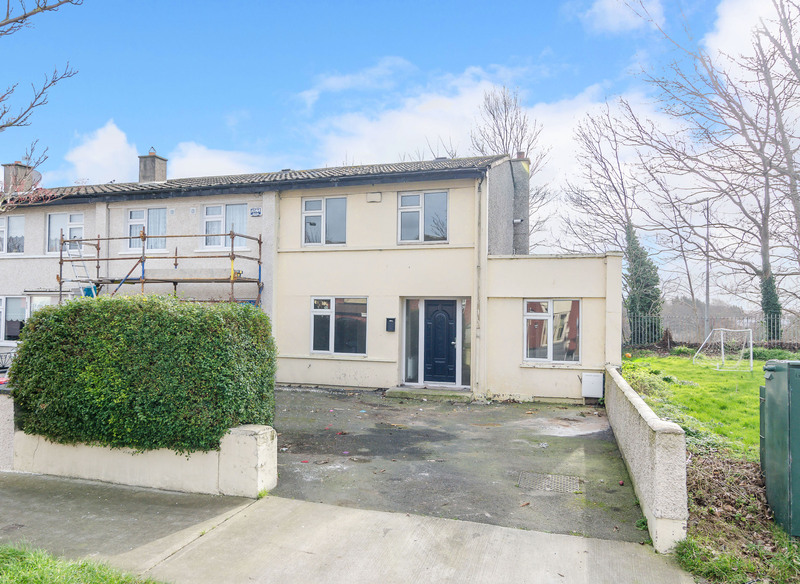 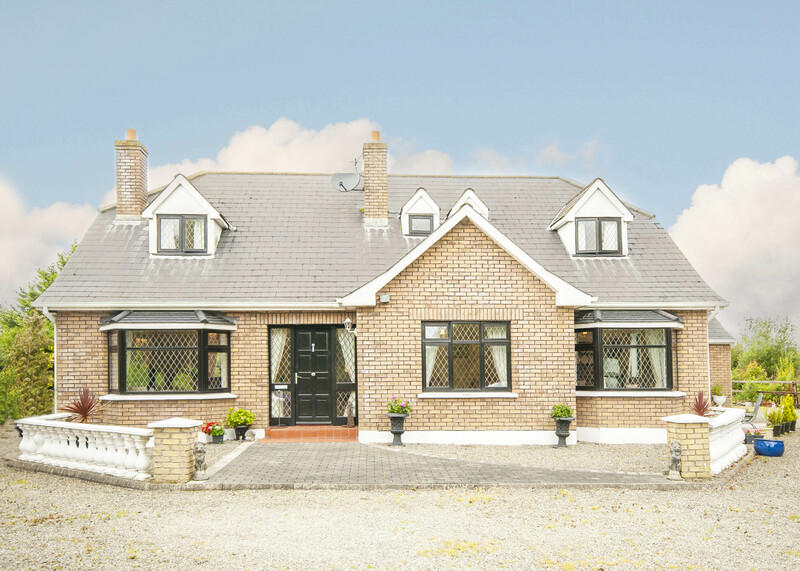 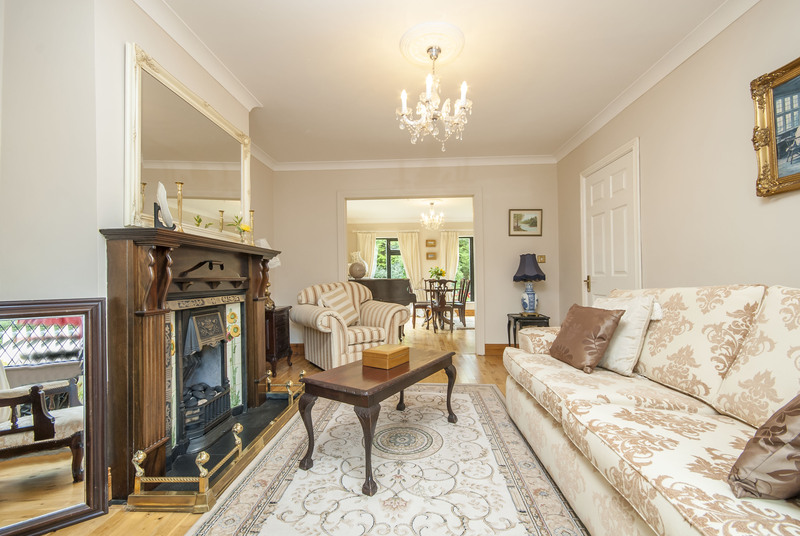 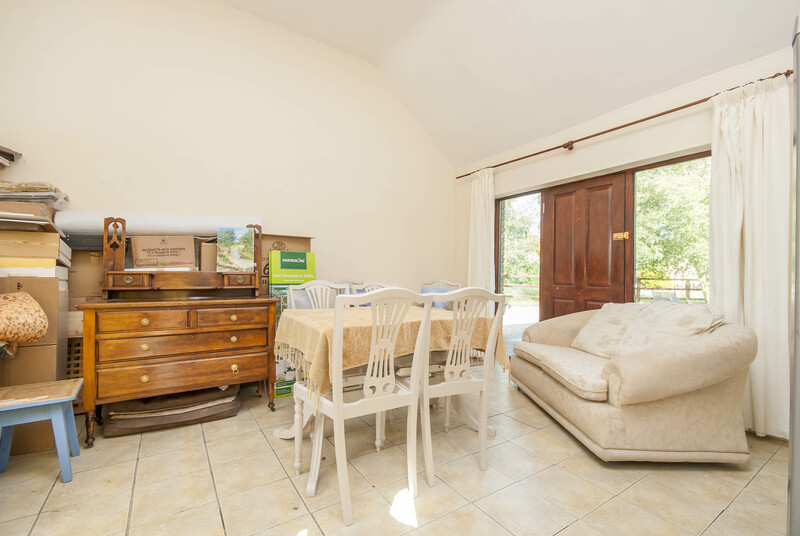 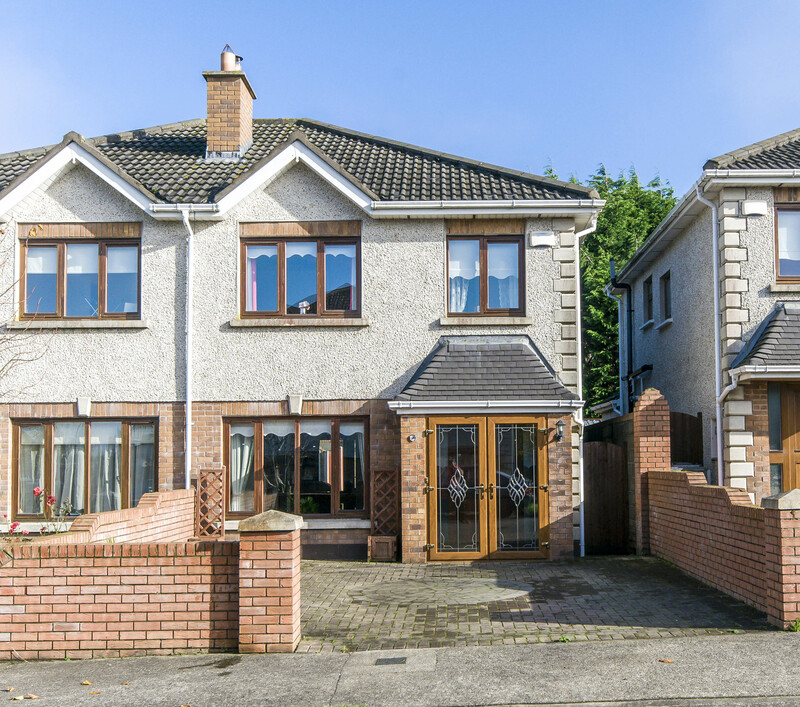 Standing on c. 1 acre of gardens and located just minutes drive from the N7 Motorway. 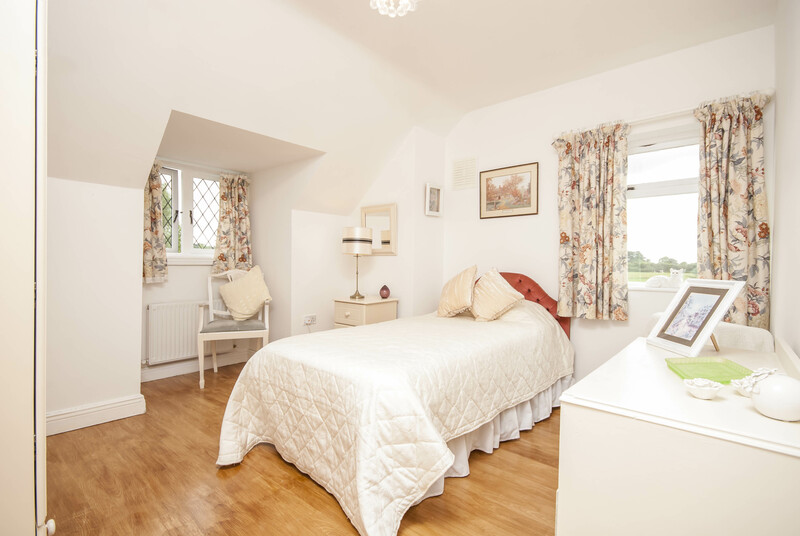 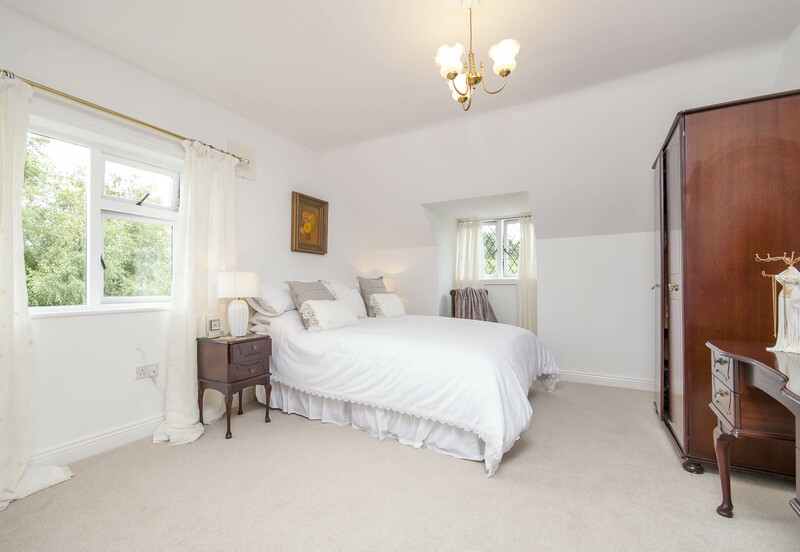 There is c. 2,030 ft2 of modern and well laid out living space available to enjoy. Behind this quaint house exterior lies an exceptionally bright spacious and very stylish family home. 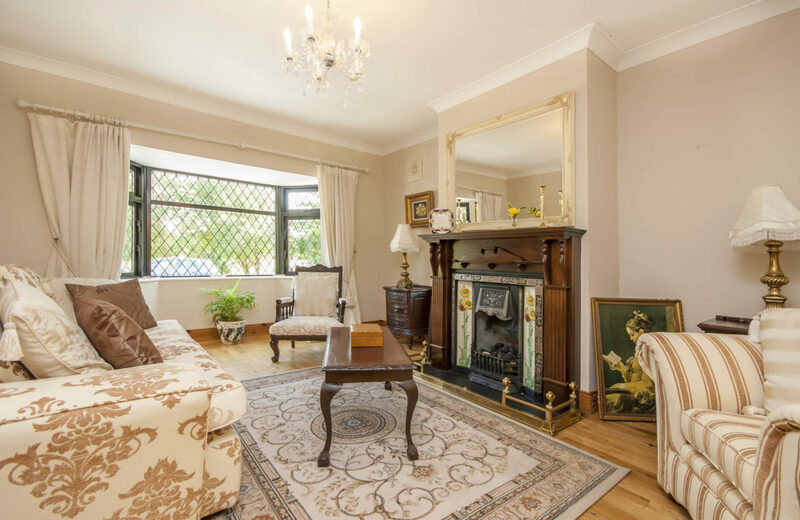 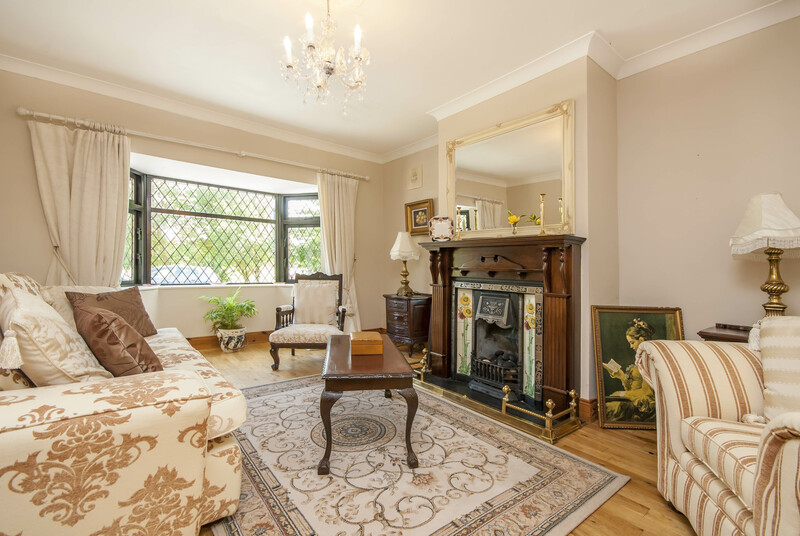 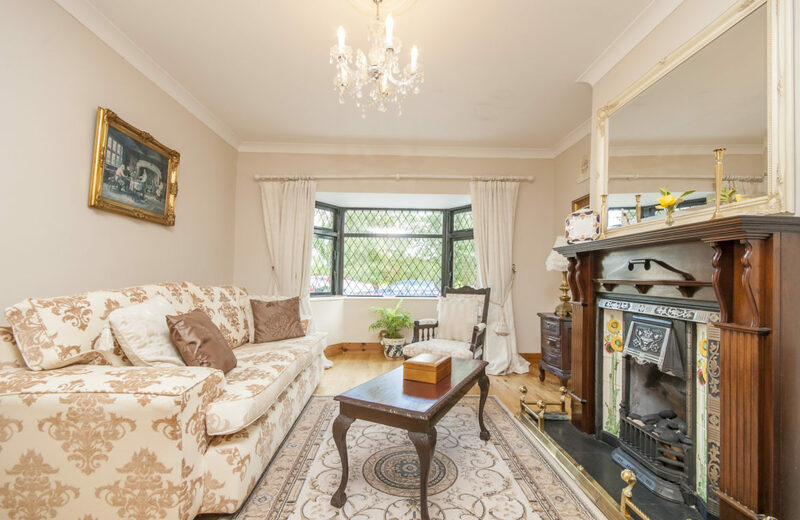 The Living room contains a large open fire place with a beautiful South East facing window. 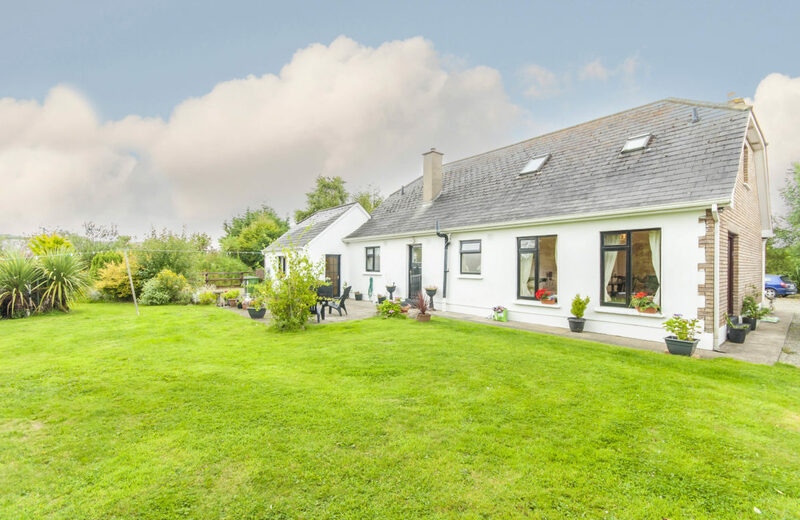 This property is perfect for those aspiring to a quiet country life but don\\\’t want to be to far from the city. 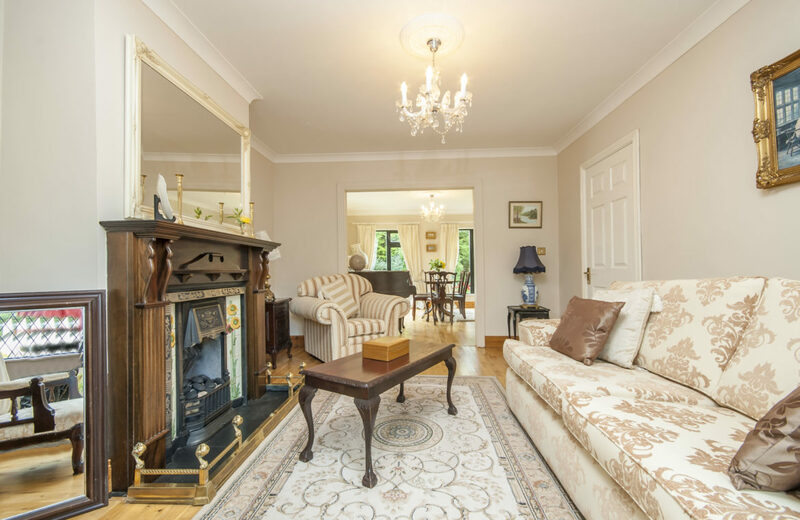 This home is deceivingly spacious with absolutely wonderful living space. 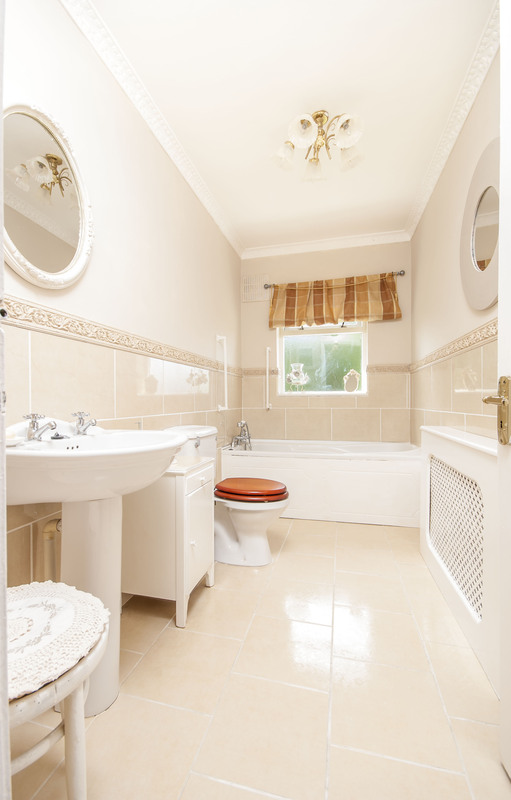 It is in showhouse condition with no need for any refurbishment. 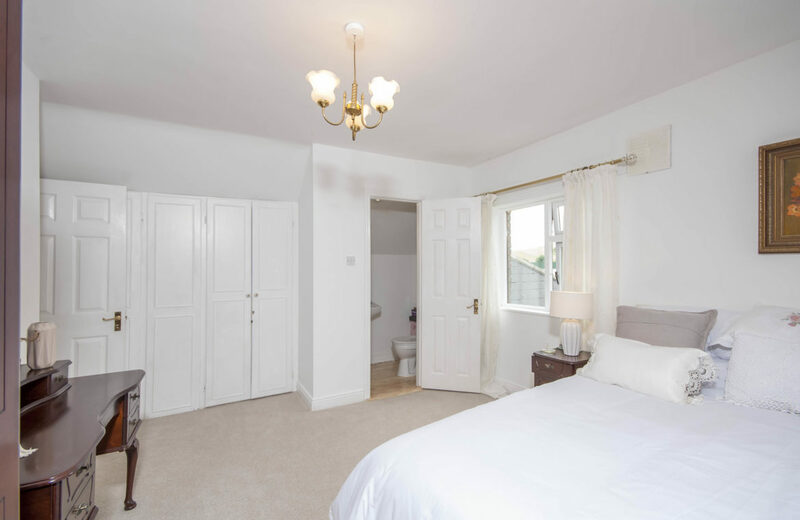 The running costs are low making it perfect for those looking to downsize or for those just looking for something a little more unique and bespoke. 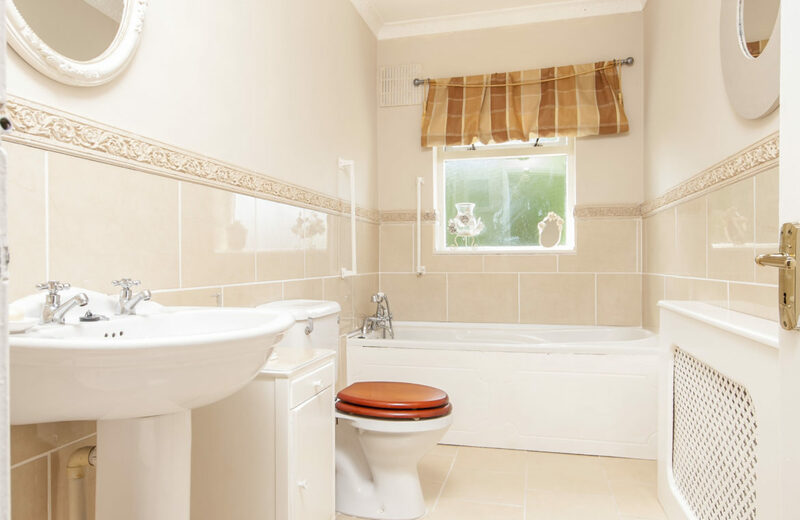 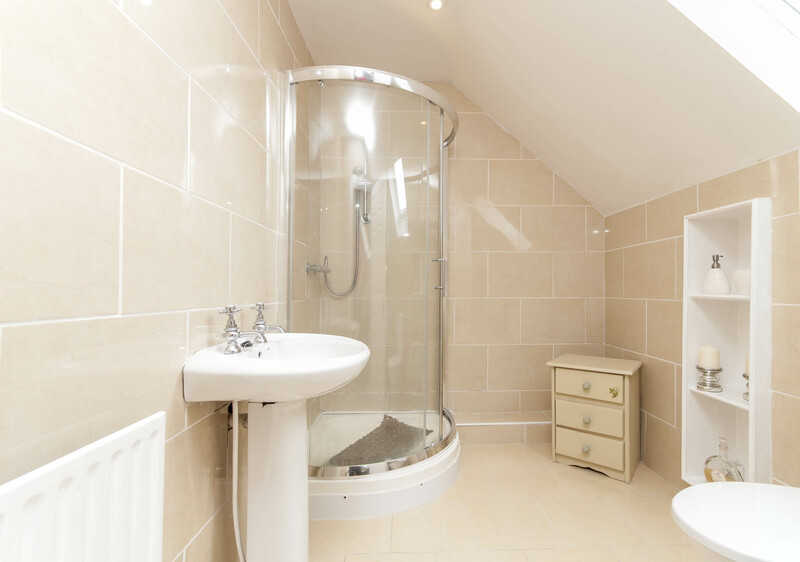 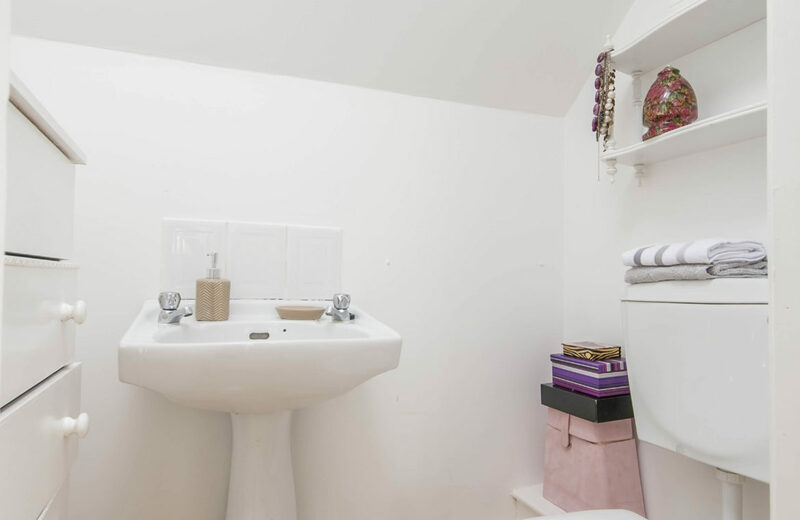 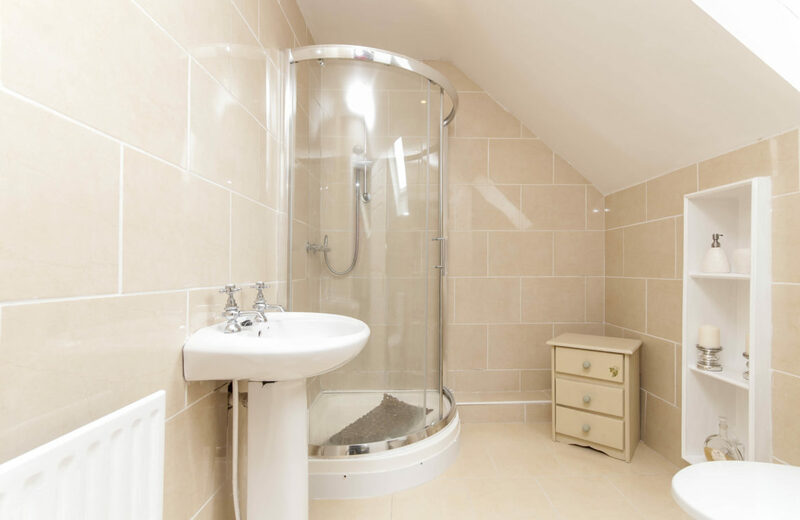 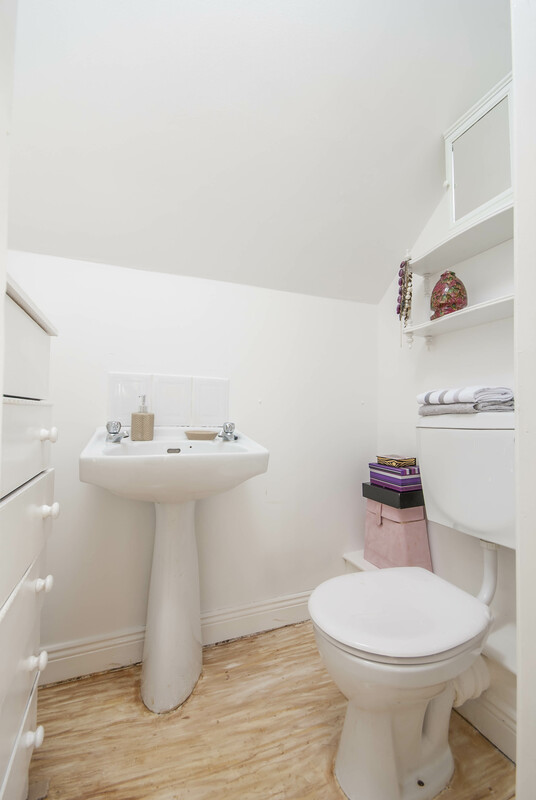 Presented to a beautiful standard throughout with high quality fixtures and fittings having been used. 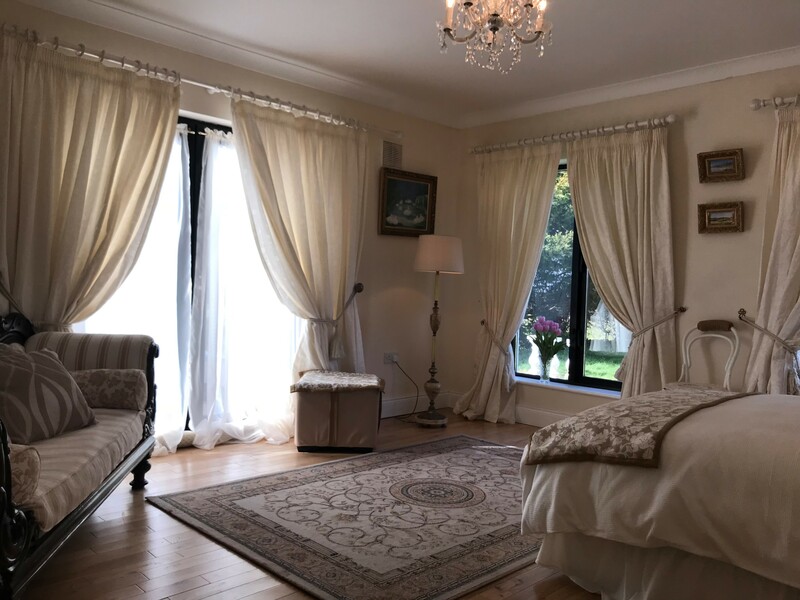 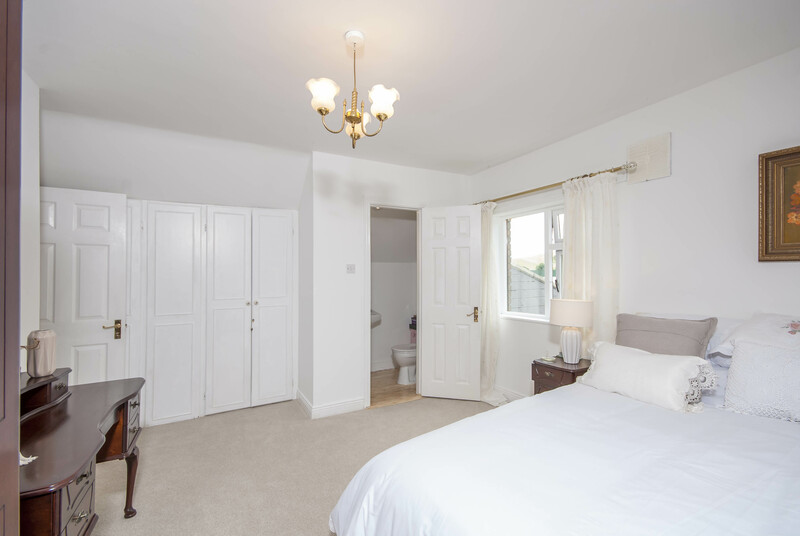 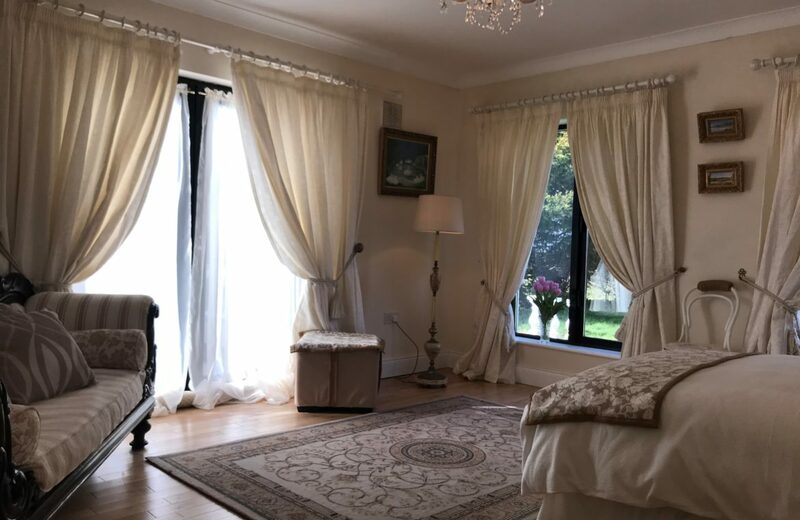 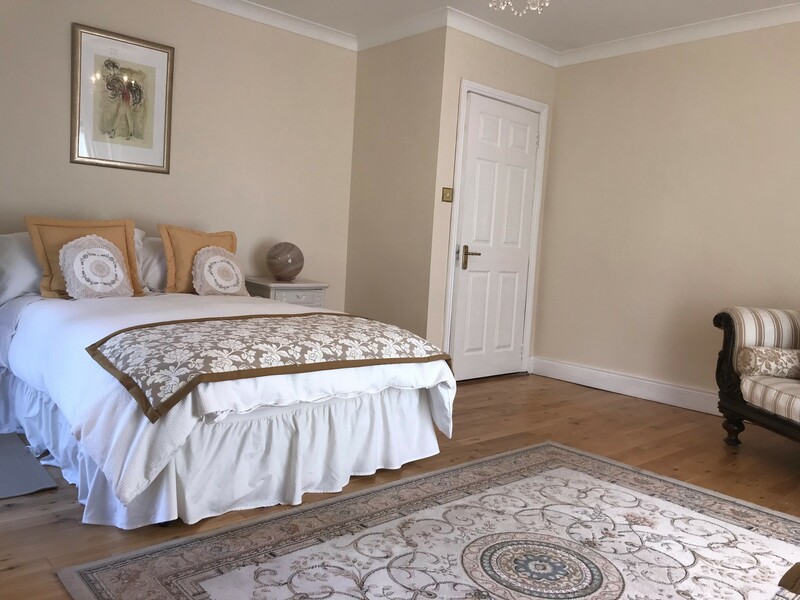 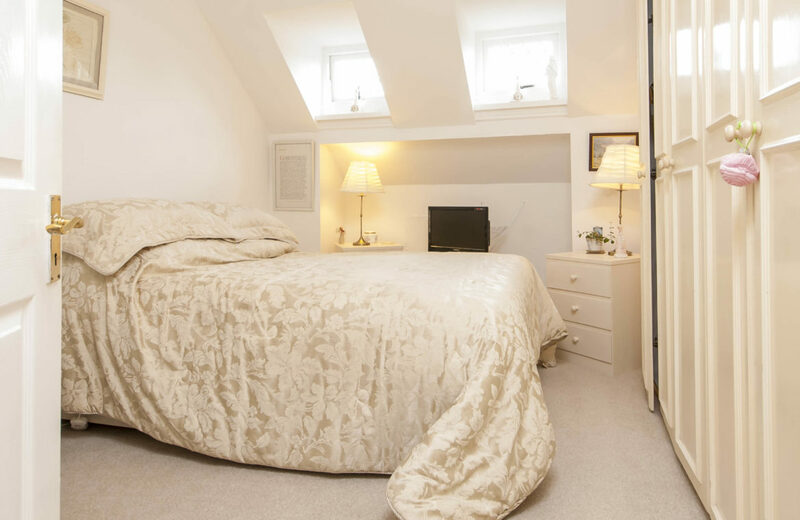 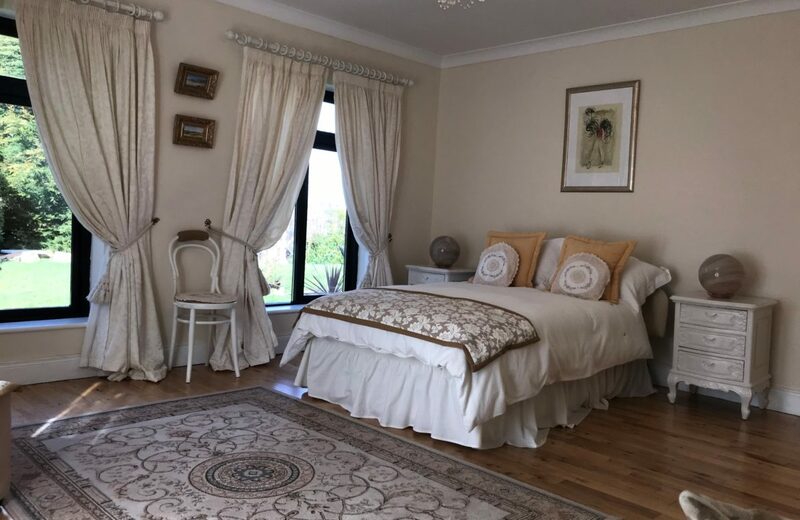 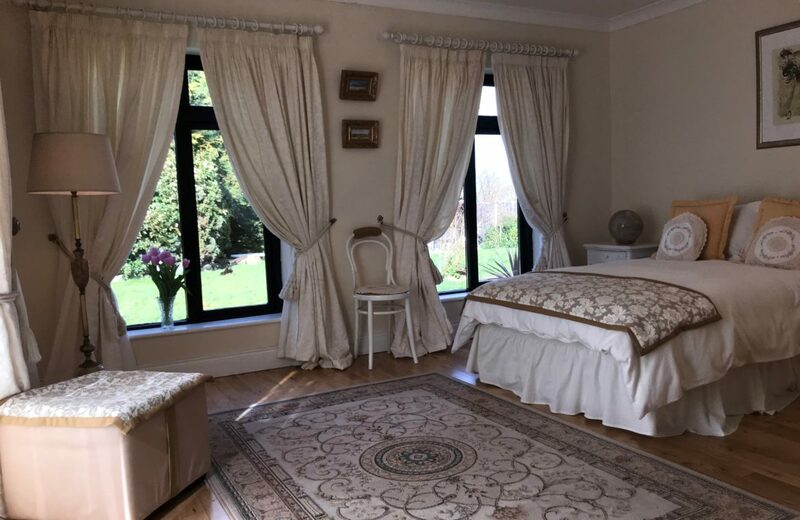 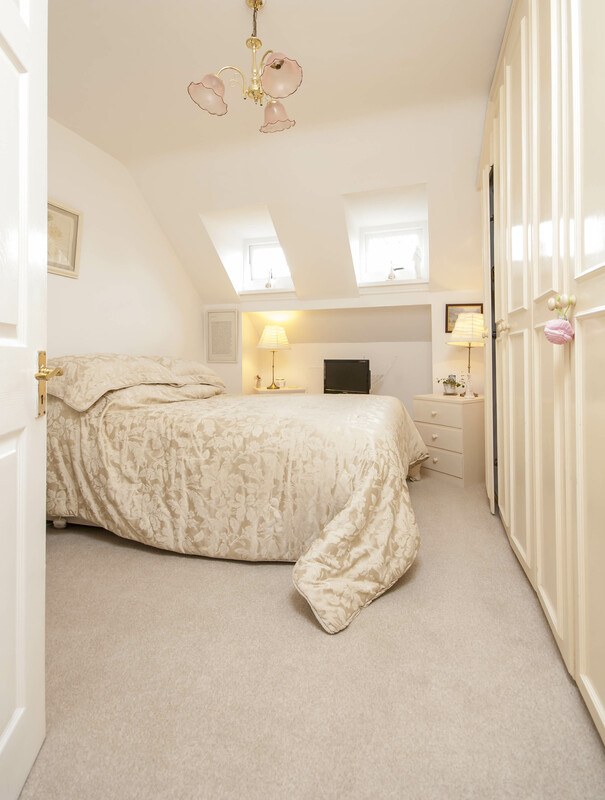 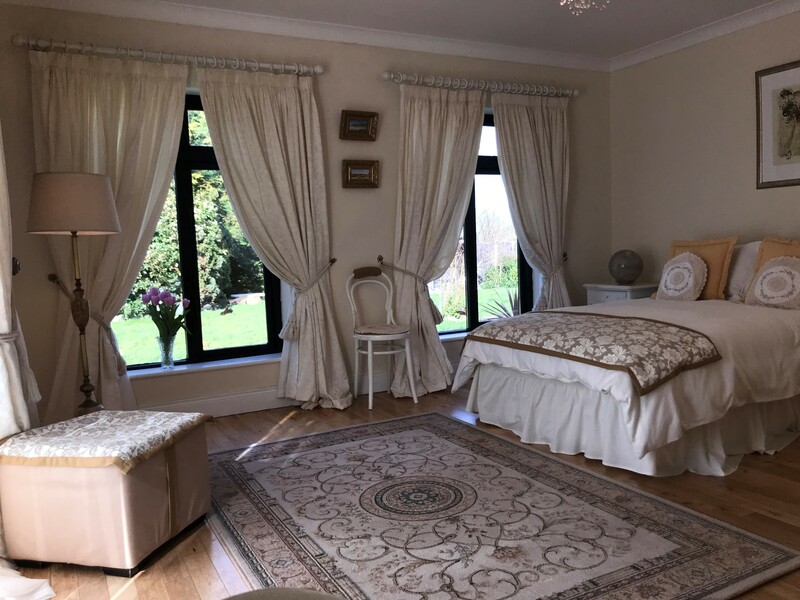 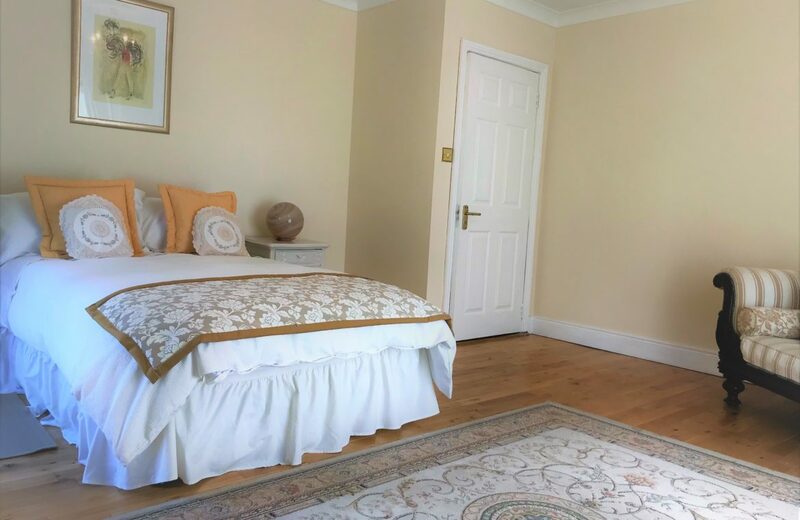 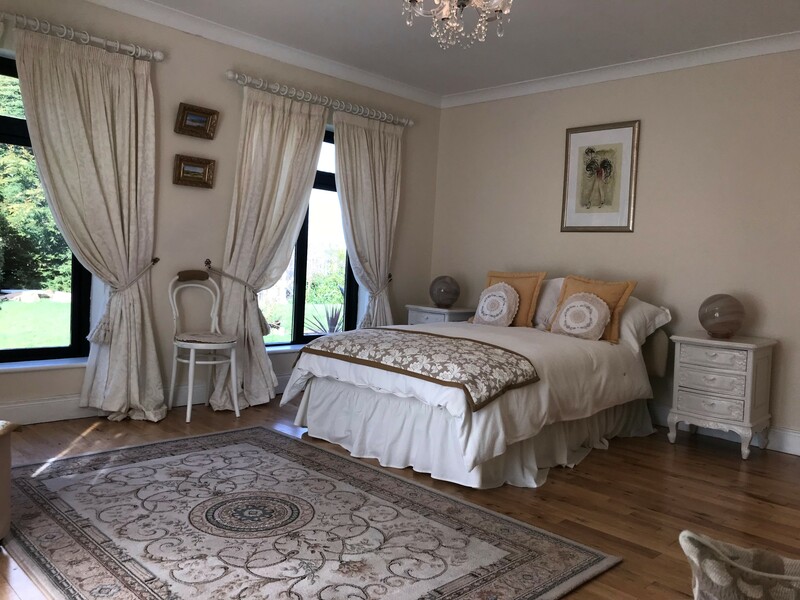 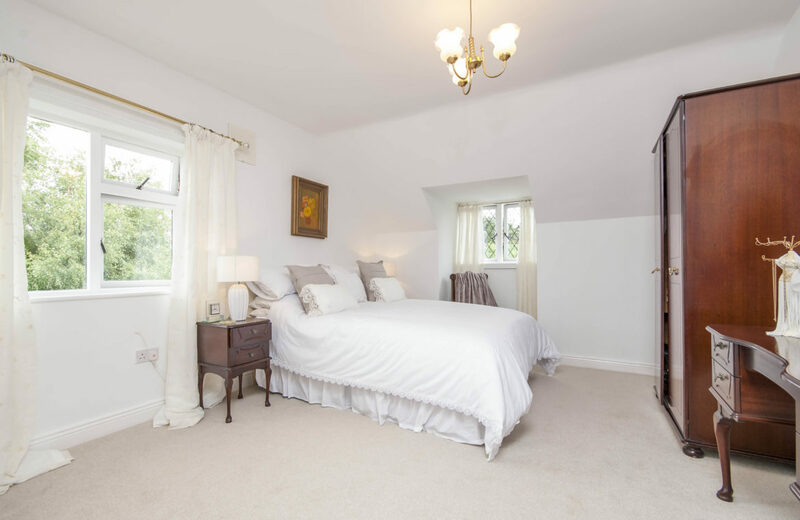 Arranged over 2 floors the accommodation extends to some 2,030 ft2 (this includes self contained office with private access) and includes a large sitting room together with a dining room, generous reception rooms, a modern open plan kitchen and a large double bedroom. 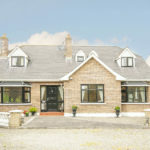 On the first floor is a master bedroom with en suite bathroom, in addition to 2 further bedrooms and a family bathroom. 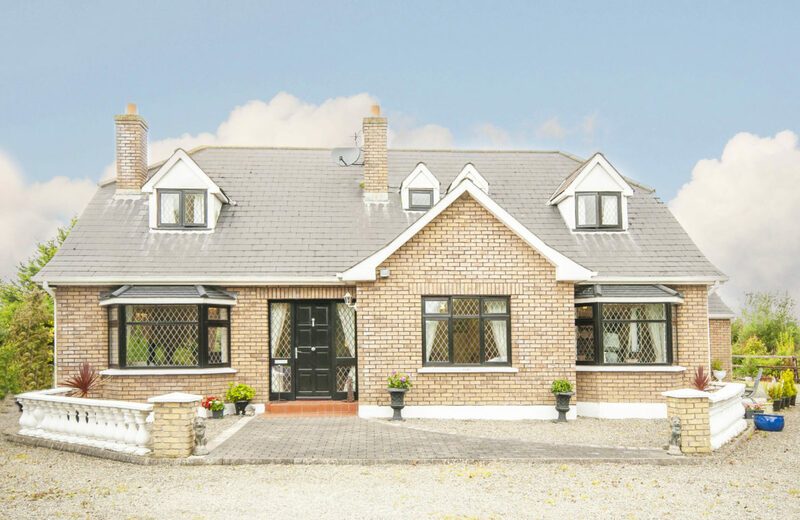 Outside, the property is approached via a gravel driveway providing a turning area and parking for several vehicles. The gardens are south and west facing and well maintained with established boundaries providing a high degree of privacy with views over open fields to the side, front and rear. 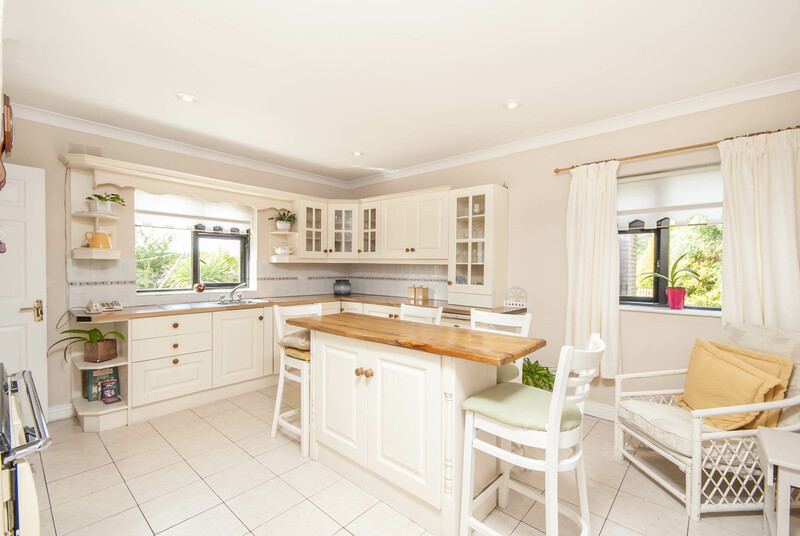 MODERN & WELL LAID OUT. 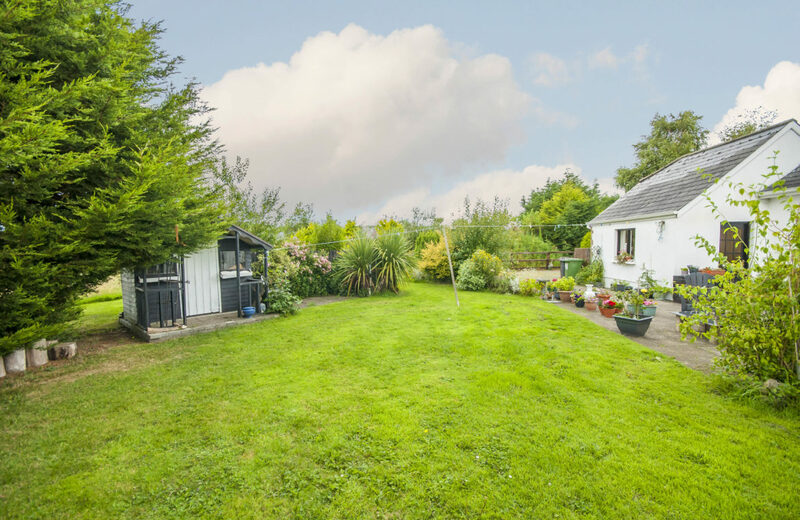 STANDING ON C.1 ACRE OF GARDENS. 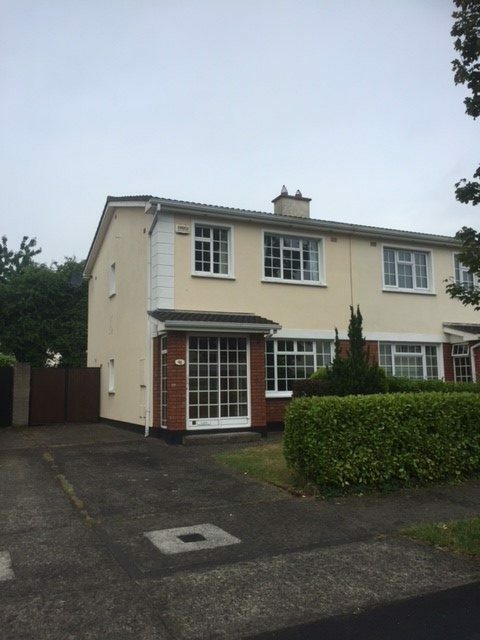 324 Glenview Lawns, Tallaght, Dublin 24.